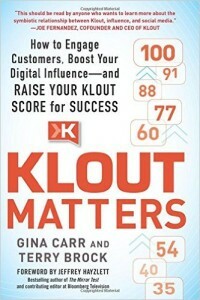 In our marketing class the necessity of having a robust responsive web site was mentioned; to that end I’d like to recommend the books, Klout Matters, by Terry Brock and Gina Carr. 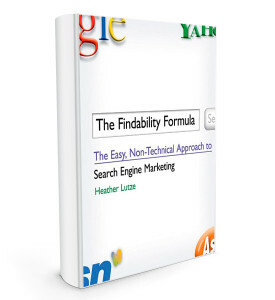 Two other very helpful books on social media marketing and robust SEO content are The Findability Formula and Thumbonomics by Heather Lutze. 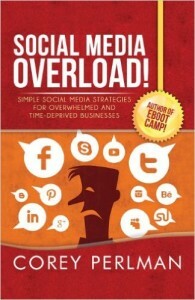 If you’re tearing your hair because there is so much to be done and where are the resources of time and people with which to accomplish your plans – then don’t miss Social Media Overload, by Corey Perlman. Visit the premier online portal for social enterprise in the United States through the Social Enterprise Alliance. 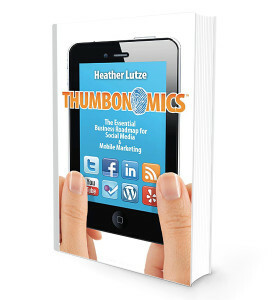 Do you know of a resource that would be useful for those interested in social enterprise? If so, please use the Contact Us form to let us know.